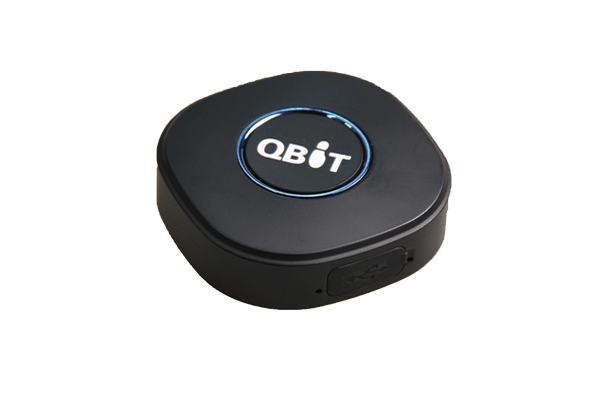 Concox Qbit personal GPS Tracker is a compact, lightweight monitoring solution for design for kids, the elderly, and people with special needs. the device features an SOS call & speed dial, geo-fencing, two-way audio and IPx5 waterproof casing. Make your Concox Qbit devices a part of any infrastructure by connecting them via flespi telematics hub. Manage the device settings using flespi device management platform. Learn how to configure Concox Qbit with flespi.